Whether it's a planning workshop, a quarterly review, or a fresh set of eyes over a new campaign, we're here to help you get the most out of your marketing. 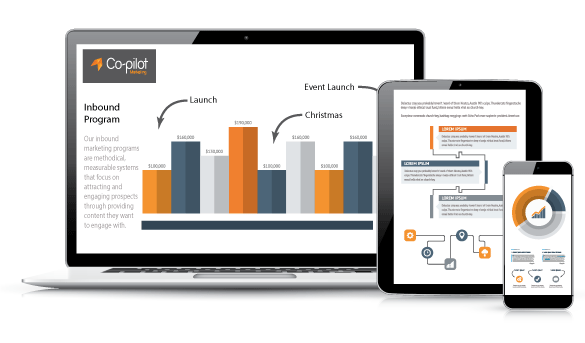 Your Co-pilot Marketing Coach is committed to becoming your trusted marketing advisor. The partner who will get to know your business at an in-depth level to play the most appropriate role in managing your marketing requirements. We will work long and hard to make sure we add value to your business whether it's as a consultant, advisor or both. We Get A Real Kick Out Of Helping People Grow Their Business. Marketing success starts with having the right business fundamentals. Getting this right gives us the platform to build a successful marketing strategy. If between us we determine these need developing or re-developing, we can hold workshops for the business owners and relevant stakeholders to get to the essence of the business to then build out these fundamentals. Co-pilot Marketing have been amazing in helping us launch our new brand. Everything from a full day business building workshop, to over the phone marketing support, their knowledge and commitment to genuinely helping my business has been invaluable. Through having the right foundations as detailed above, we review your marketing strategy to ensure our advice and consultations are keeping you on track. If you require a new strategy, we can help build one that is focused on achieving attainable results that meet your business goals with the human and financial resources available. We will help guide you and your team towards effectively implementing your marketing plan through leveraging off our tools, resources and knowledge. If required we can also develop a new marketing plan for you to execute in whole, or for us to assist in certain areas. With a suite of partners across a range of marketing disciplines, we can deliver great economies of scale. If you have internal marketing staff who have limited experience in certain fields, having a marketing mentor who is an effective and experienced leader will help them be more effective in their role. Having an experienced marketer assist in your business planning adds an experienced, balanced and independent approach that will help you get the most out of your chosen direction. You coach can provide a regular analysis service to help measure your marketing success and provide advice on how to best proceed for the period ahead. With Marketing Coach packages starting from $209 per week, we have a solution that is right for you. If you have a more comprehensive requirement, we are happy to tailor a package for you. 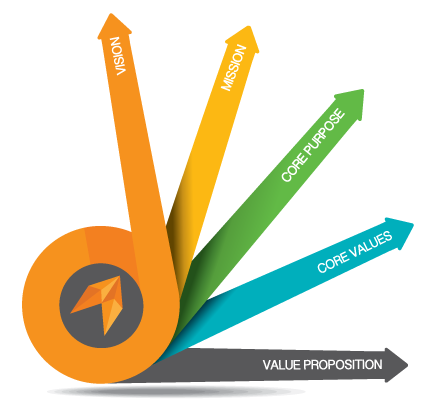 Our core purpose as a business is to be the committed marketing partner that helps growing businesses achieve their vision. We'd love to speak to you about how we can add value to your business.